What type of tattoo should I get? I wanted a dark blue or dark red rose, would that look right? Personally, I wouldn't get one unless what it stood for was significant to me, not because it would look cool. It's gonna be their for a while so make it something you want people to know is a part of you. It’s very hot in the UK today :) What do you think of my summer dress? What does being pretty mean for you? Girls what is your favorite piece of clothing? Which hairstyle is Better? Girls who still wear Ugg Boots do you wear socks or go barefoot? red rose to dark skin? I think that's a bad idea. 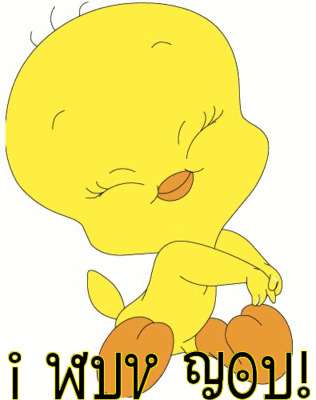 Try, Tweety Bird, it's a cute little yellow bird. tramp stamp; maybe "insert here" with arrow pointing down. Can't go wrong with either colored roses. Tattoos on girls really don't look that good, and usually lower her beauty level. It is well known that tramp stamps make a girl look trashy. Even something like a rose makes a statement that most people don't like. Many strippers have tattoos and someone might assume you are one. Home > Fashion & Beauty > What type of tattoo should I get?